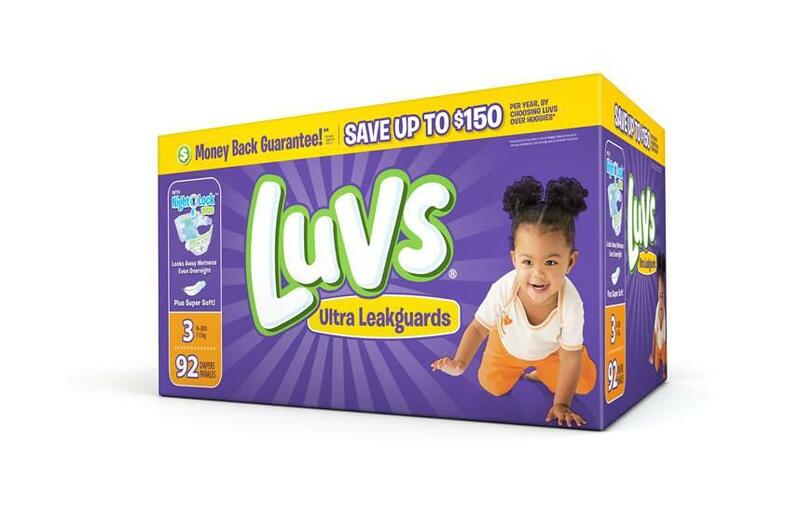 Hot $2 Luvs Coupons for Great Diaper Deals! Disclosure – This review was made possible by iConnect and Luvs. I was provided compensation to facilitate this post, however all opinions stated are 100% mine. Costs can really add up with little ones in the house when you’ve got things like diapers and formula and other baby needs on the list. 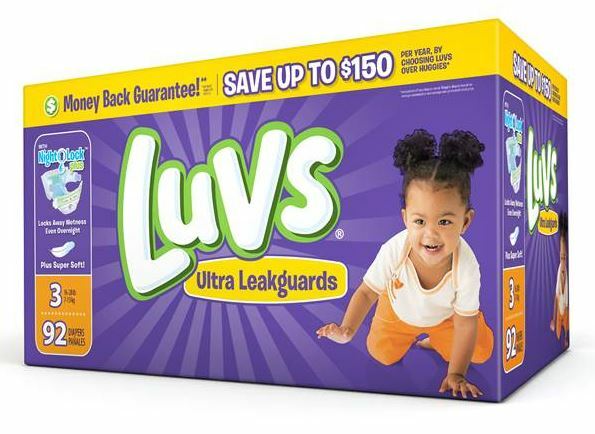 Of course you want quality for your baby so the best way to grab some great deals on necessities like diapers is to watch for coupons that you can match with sales, that’s why I wanted to share with you some upcoming coupon deals for Luvs diapers. Disclosure – This is a sponsored post, however all thoughts and opinions are my own. 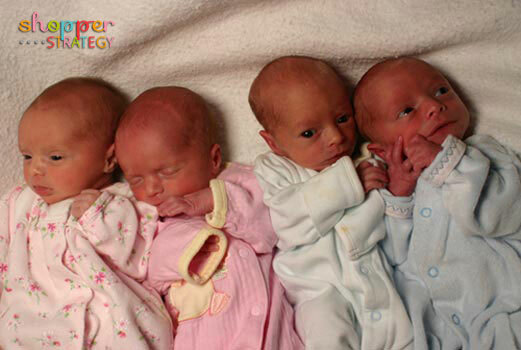 You would not believe the diaper expenses at our house when my quadruplets were babies! I used to joke on those occasions when they’d wet a new diaper right after changing them that it was coming out of their college fund. Getting a great deal on our favorite Pampers diapers was always exciting so I wanted to share some current savings deals with you. Building an emergency fund is vital but it can be hard to do when you are living paycheck to paycheck. Build your emergency fund with small steps that you will barely notice and you can stop the cycle of living paycheck to paycheck. Small steps add up and you’ll enjoy the padding of a nice savings account. 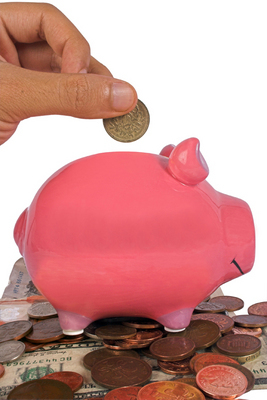 Use these painless tricks to build your emergency fund. that you can transfer right to savings. This can be ATM fee refunds, interest on accounts, or cash back points. Check with your bank to see if it has options to send funds over directly to your savings. If not mark you calendar for the appointed dates these deposits come in and move them over yourself. When you find or receive change don’t spend it, save it instead. Put the change right into a coin jar and fill it up. When the jar is full take half for fun money as a reward for sticking it out and toss the other half into your savings account. You have gone without spending this money for a long time and you won’t even notice it missing. Rebate money saving apps are a great way to do this. 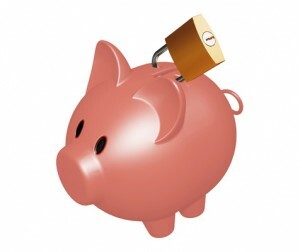 Build your emergency fund with these by putting the rewards amount into your savings. If you receive payment in a way you can not add to savings just swap and use cash for the savings and spend the reward on things you need. Walmart has a great Savings Catcher program and app that helps you get money back when something you buy is cheaper at another local store. Mystery shoppers make a small amount of money but they get reimbursed for the things they buy. This lets you earn a bit of extra money you can put into savings and get something you want or need for virtually free. The extra bonus of free stuff and a bit of cash means you can toss the money you earn into savings without feeling any hit to your budget. Get the clutter out of your house and earn a bit of cash for your savings account at the same time. Have fun with it and reap the rewards of building your savings painlessly while clearing out things you probably shouldn’t have spent money on in the first place. This can also help you become more mindful of your spending. 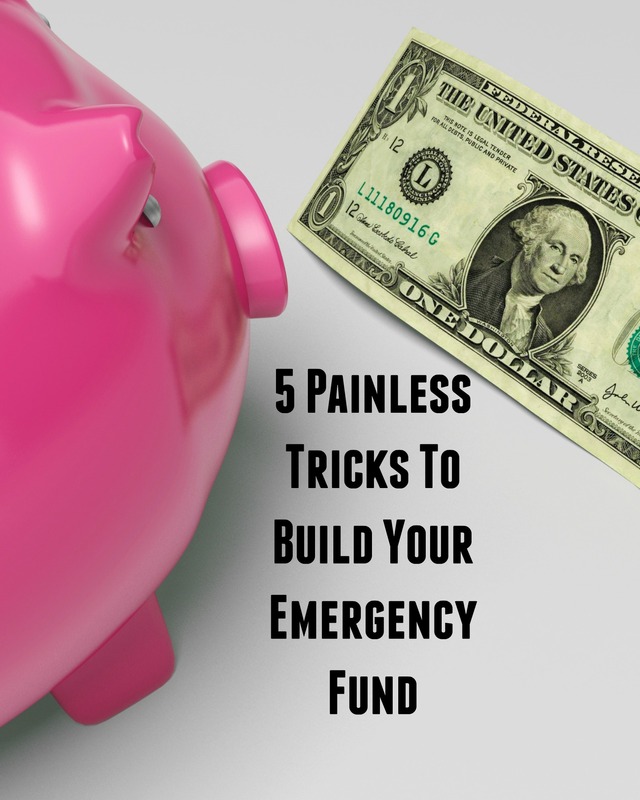 You can build your emergency savings without feeling the pain of extra financial strain by looking for money that you do not already expect and budget for each month. By building up your emergency savings you end the cycle of living paycheck to paycheck and the financial devastation of emergencies. With the economy as it is, we’re all probably thinking “I’m living as cheap as I can”, however here are a few things to consider that could add up to big bucks by the end of the year! Before I begin, let me suggest this —- find a LARGE container (bank, coffee can with a lid, etc) to put your savings into! 1. Save all your pocket (purse) change. At the end of each day empty your pockets or purse of all your change and put it into your “savings” container. How often do you pull out quarters, dimes and other change to pay for things that you might not have bought if you’d had to “break a $20” or dig into your dollar bills. 2. Cut your own hair. While you may or may not be able to do this for yourself, depending on your hair style, how about cutting your kids hair? A friend of mine purchased an inexpensive hair cutting set and routinely cuts her husband and 3 son’s hair. At $10 – $12 (or more) for each hair cut, she’s saving close to $50 a month on hair cuts. Put THAT into your “savings” container and see the dollars add up. 3. One weekend a month stay home and buy NOTHING. This means no “order in” pizza and no purchased movies on TV. Make it a weekend with the kids – playing their favorite games or if you don’t have kids, you can invite some friends over for a card game. If “fun” isn’t your main goal, try using the weekend to clean up the yard, clean out a closet or two or shampoo the carpets. 4. Don’t throw anything away. Remember the old saying – “one person’s trash is another person’s treasure”? Find an area in the garage or a spare room to accumulate things you won’t be using anymore then every few weeks or every couple of months, either hold a yard sale, put your items on CraigsList or on Ebay or find a community yard sale activity that you can participate in. Whether you’re looking for car parts, home decor items, childrens toys, books or whatever it is — before heading out to the super centers to buy retail, check CraigsList, Ebay or even some of the Goodwill stores near you to see if you can stretch the dollars that you have to spend. Last but not least — at the beginning of the year decide what you want to use those savings for — perhaps you can save up enough to cover the cost of all your Christmas gifts at the end of the year without going into debt, or perhaps you can save up for a family vacation, or at least determine to save enough to make an extra house payment or two or put some extra chunks of money on a current credit card. If you don’t have something in mind to use the money for, you’ll find yourself dipping into that “savings” container throughout the year for stuff you really didn’t have to have anyway. Let us know if you think of other areas that can be added or what you might want to do with your “savings” when December comes around.